Not long ago, Oumou Sangaré stated that “the true richness of Africa lies in its culture“. Somehow, this statement perfectly summarizes the singer’s career. Since Sangaré’s years as a young girl her objective has been to change the perception the world has of her land, and to blow us away with its astounding musical heritage. Acclaimed for its outstanding production, Oumou's first album “Moussolou” sold over 200,000 copies in West Africa and established her as a major star in Mali and beyond. Its title translates as "Women" and many of the songs deal with her experiences as a woman in a male-dominated country that still embraces polygamy. More than 25 years and five studio albums later “The Songbird from Wassoulou” released her much-celebrated masterpiece “Mogoya” in 2017. While her sound remained deeply rooted in the rich musical heritage of her homeland, “Mogoya” also leaned toward the future. Traditional African instruments such as the kamele n'goni (harp), karignan (metal scraper) and calabash (gourd used for percussion) were complemented by electric guitar, bass, keyboards and synths. Sangaré is a true reference, not just for the excellence of her music, but also for leading the fight for women’s rights, being an independent business woman and an entrepreneur in musical projects, always with a humanist and sustainable perspective in mind. Oumou Sangaré has won the UNESCO International Music Prize (2001), was a Goodwill Ambassador for the United Nations’ Food and Agricultural Organization, and has collaborated with Bela Fleck, Dee Dee Bridgewater, Ali Farka Touré, Tony Allen and Alicia Keys. With determination and a familiar and virtuous voice, Sangaré earned the alias ‘The Songbird from Wassoulou‘, positioning her as one of the biggest superstars in African music. 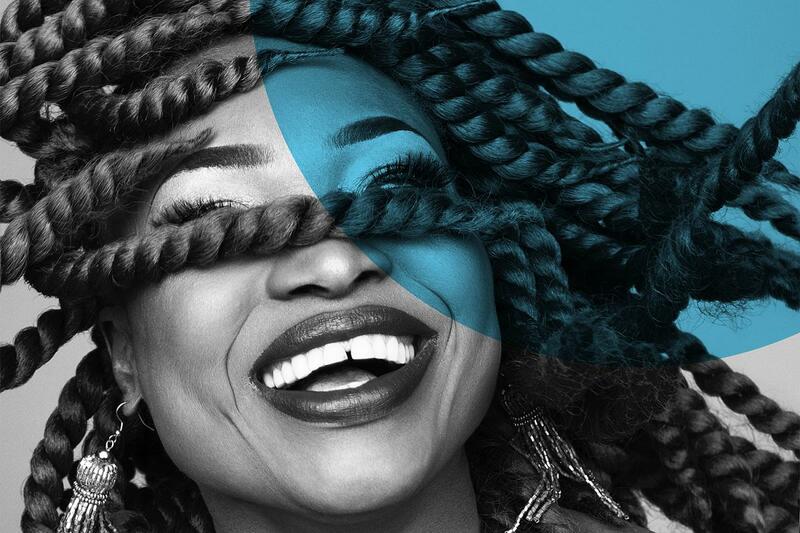 Copenhagen Jazz Festival and DR Koncerthuset are proud to present Oumou Sangaré with full band for the first time in a major concert hall in Copenhagen – after a completely sold-out concert at her latest performance in Denmark in 2017.